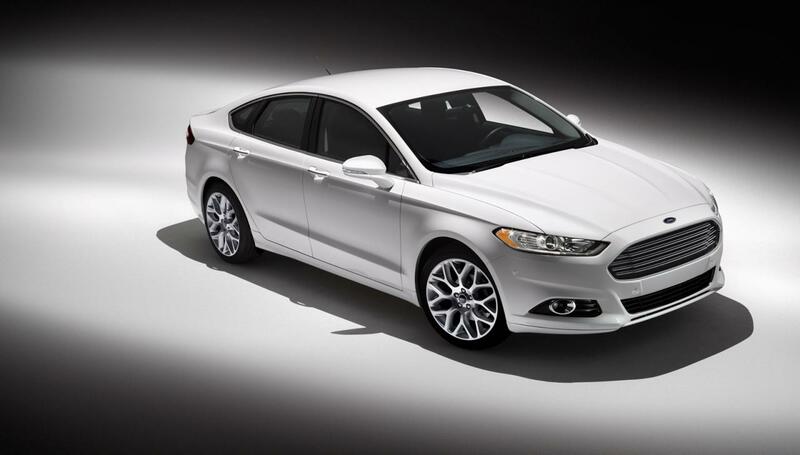 It seems that the Americans at Ford are looking forward to introduce a new EcoBoost petrol unit to the U.S.-spec Fusion sedan. For now, we don’t have an official confirmation but reports claim that this move is almost sure. 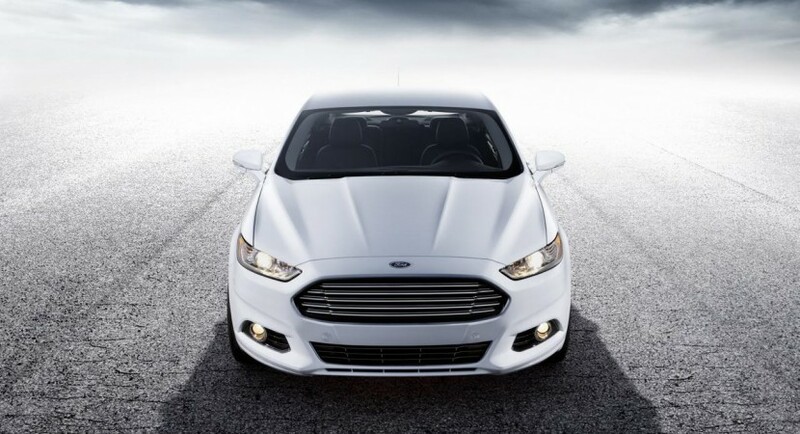 To be more specific, the 2014 Ford Fusion could gain a 1.5-liter EcoBoost three-cylinder engine capable to produce 177 horsepower and 240Nm of torque. 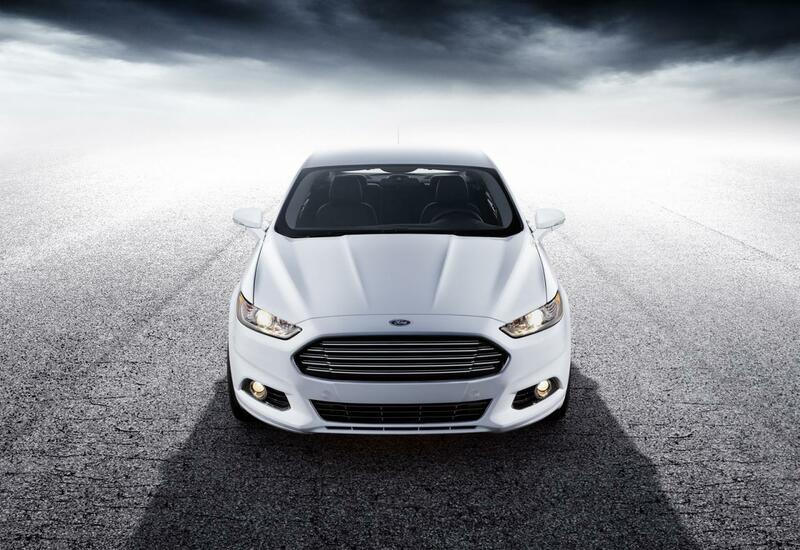 The EcoBoost range is well-known for their good displacement/power ratio but also for great fuel economy numbers. 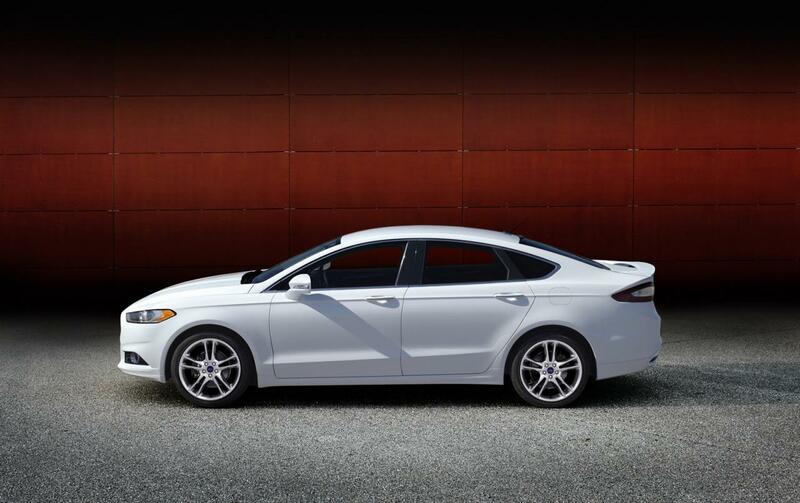 Even more, the 2014 model year Fusion will benefit from new exterior colors, revised upholstery inside, new Red Brick Leather, heated steering wheel, inflatable seat belts for the rear passengers and ventilated seats. 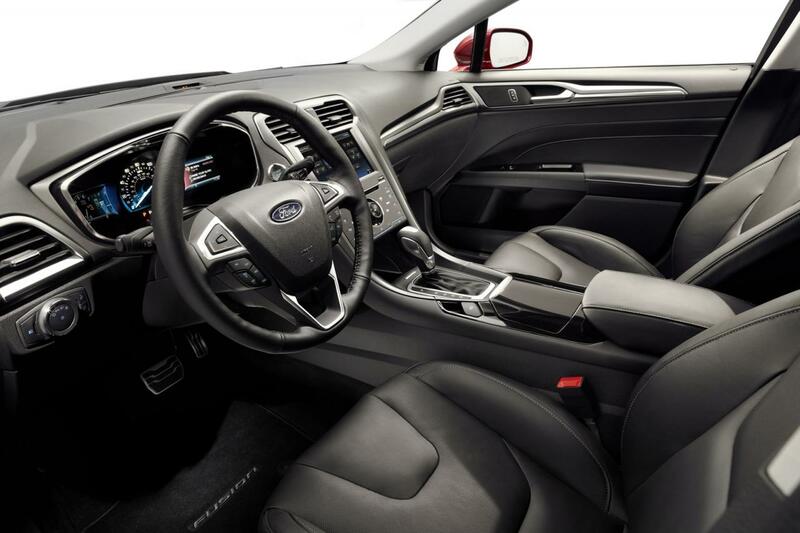 Even all these above are very likely to happen, we still have to wait for the official confirmation from Ford.